Aura Round Glass LED Ligh.. 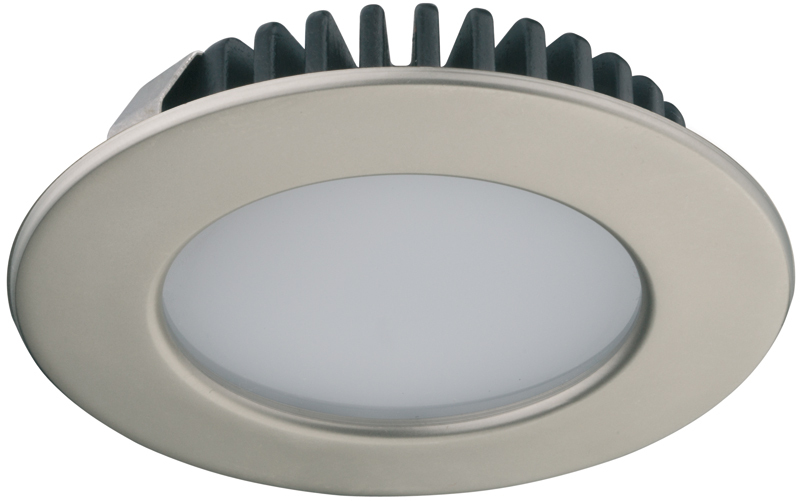 This decorative LED fitting has a traditional design but will suit both contemporary and traditional kitchen styles. > Decorative LED task light. The fitting features an 8mm thick round glass surround. 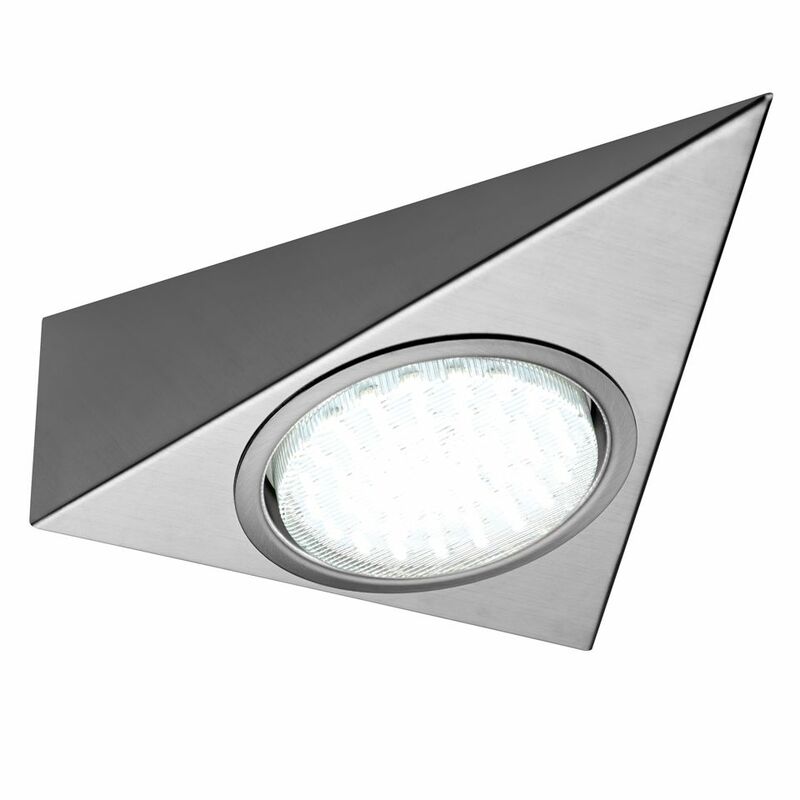 > This traditional design features an LED centre, containing 21 high output LED’s. > Extremely low wattage. Each fitting runs at only 1.26W. > Available in both cool white and warm white LED. This fitting looks stunning in both contemporary and traditional kitchens alike. > When fixed, the glass facsia of the fitting sits 20mm from the underside of the wall unit. > Surface mount using two screws (provided with each fitting). 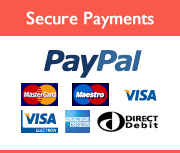 > Use with the range of Sensio switches and controllers. 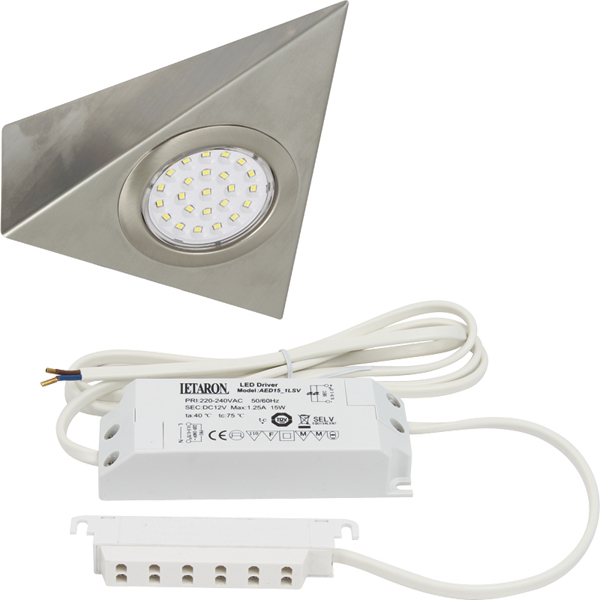 Bermuda HD LED Triangle L.. 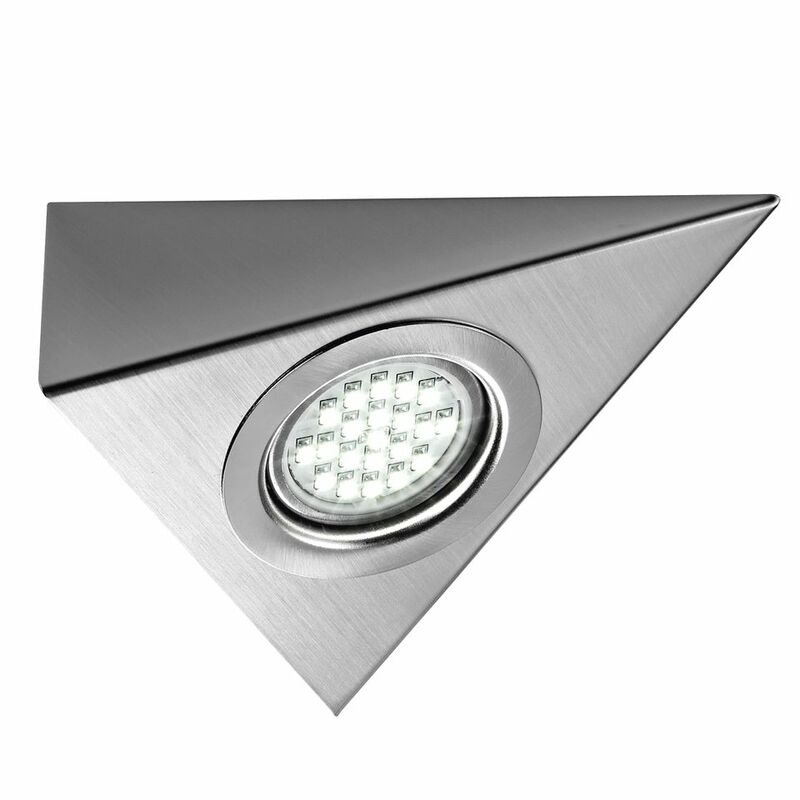 If you are comfortable with the style of your existing halogen triangle lights, this is the perfect fitting for you. The style of the fitting is very similar. Choose the warm white LED option to suit a traditional kitchen or cool white LED option to highlight granite worktops with a silver fleck for example. > High Definition LED, each diode has a lens over it to intensify the light output. > Over 90% less energy used when comparing to halogen. Save money on electricity bills when switching from halogen to HD LED. > Compatible with Sensio sensors and controllers. 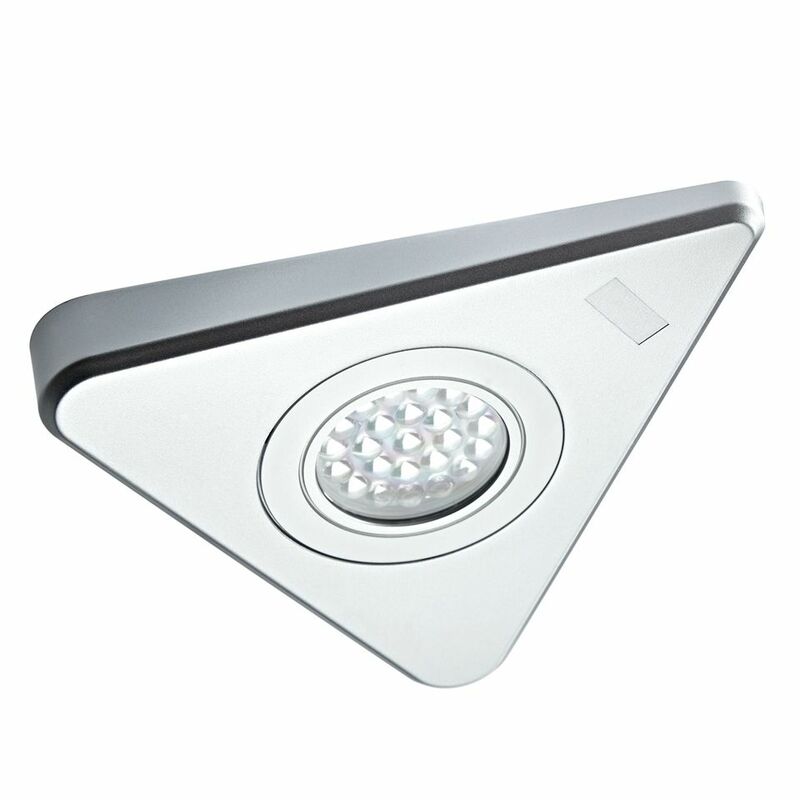 Calida LED Flat Disc Ligh.. This fitting can be used under kitchen cabinets as a task light or inside glass fronted wall units to introduce stunning, yet discreet mood lighting. > This fitting can be used under kitchen cabinets as a task light or inside glass fronted wall units to introduce stunning, yet discreet mood lighting. 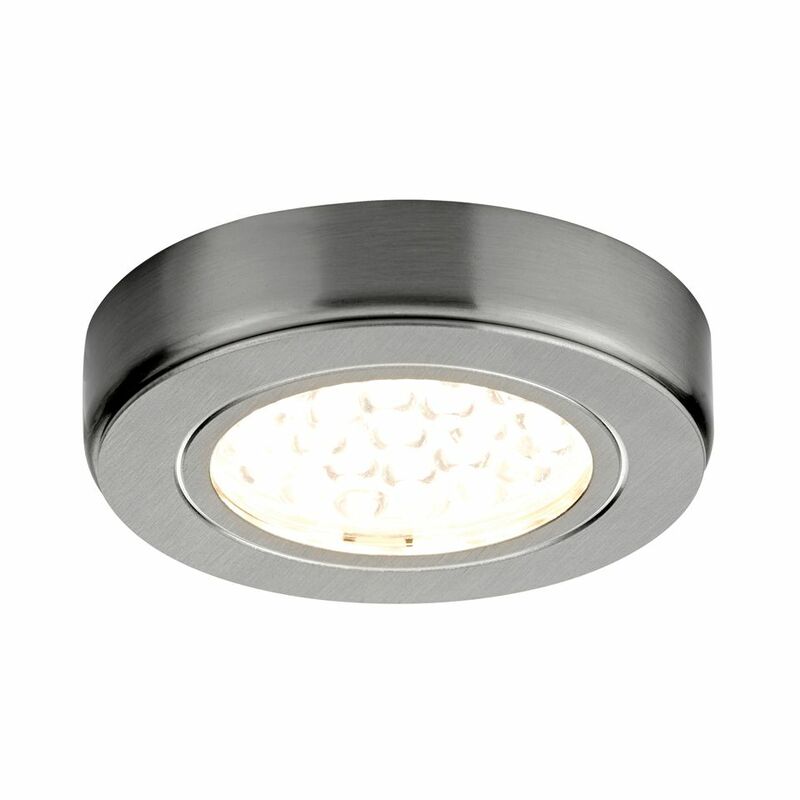 > The wide beam angle of the LED’s in this fittings gives a superb spread of light. 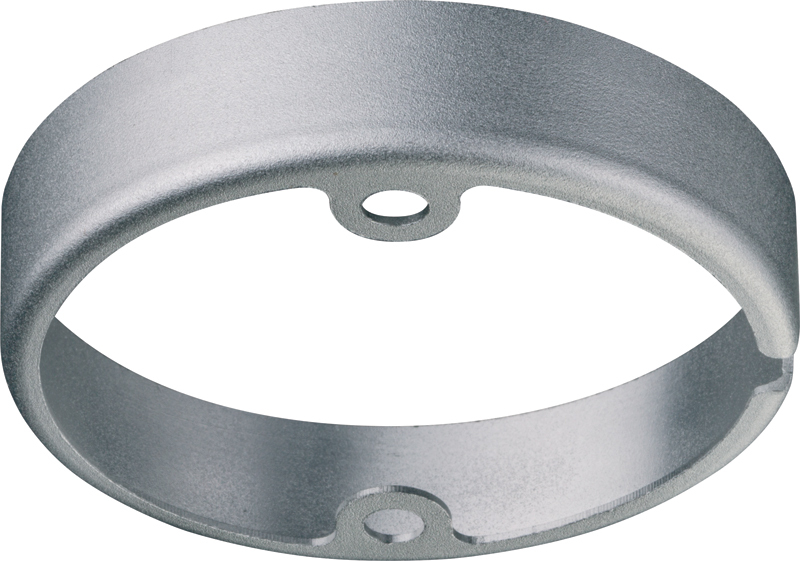 > This fitting is extremely discreet, having a depth of only 6mm. > Extremely low wattage. Each fitting runs at only 1.5W. > Surface mount using two screws or a self-adhesive pad (provided with each fitting). First generation LED. 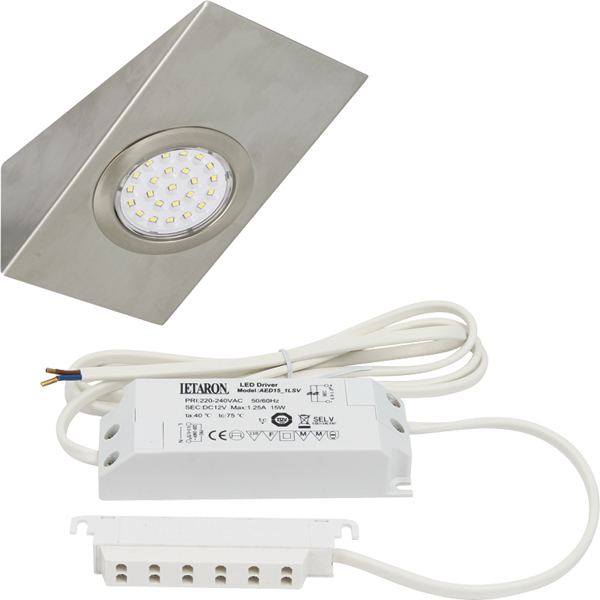 The Genus was the first LED under cabinet light range, introduced almost 7 years ago, this product remains popular. Over the years the LED technology in the fitting has been upgraded to ensure the brightness and colour temperature are at the perfect level. 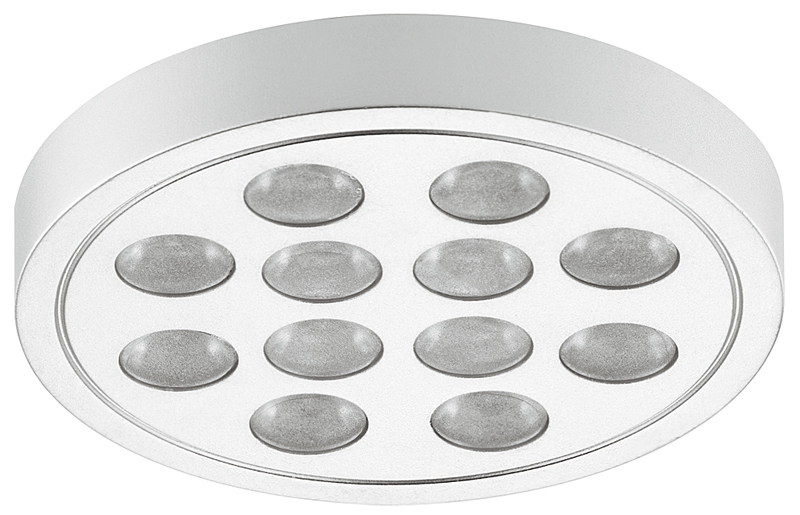 > Stainless steel recessed/surface light with standard SMD LED chips. > The fitting comes with the collar, however this can be removed if you wish to recess the fitting. > Extremely long lamp life of up to 15 years (on the upgraded product). > Energy saving, each fitting runs at only 1.1W. 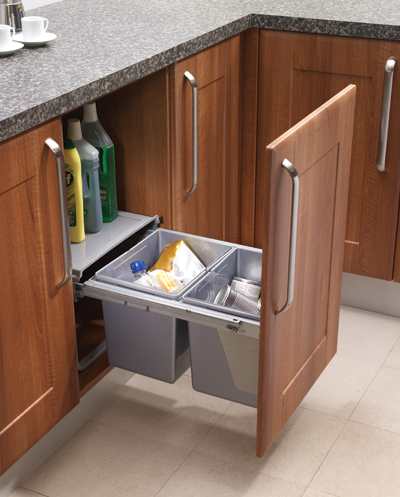 > Stainless steel finish, perfect for both modern or traditional kitchens. 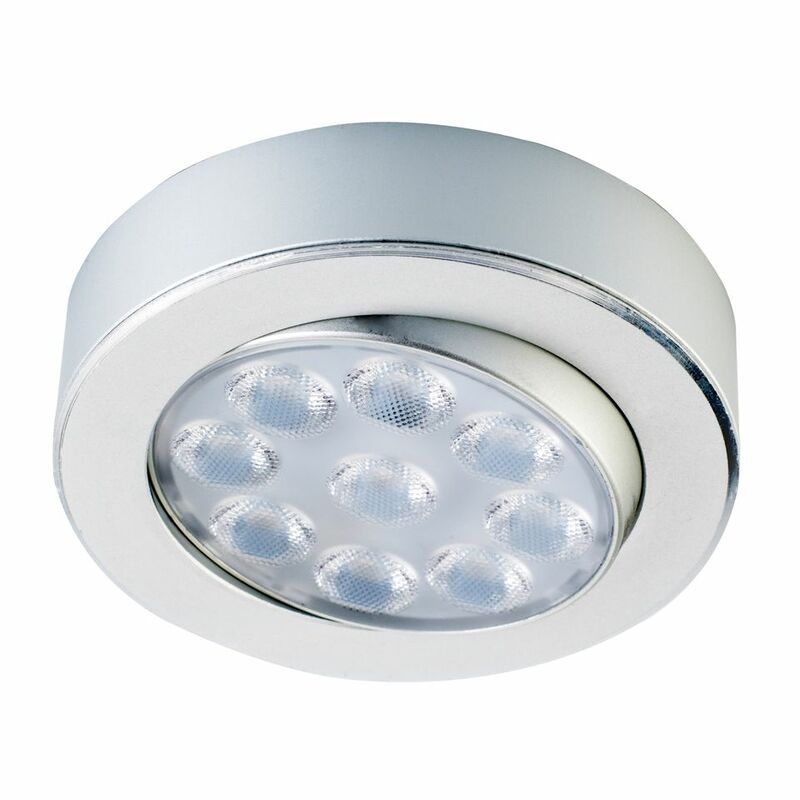 > The centre of the fitting containing the LED’s simply pops out so can be replaced down the line if required. > This range is being upgraded to give you the very best light output, longest lifespan and neatest appearance for your money. First generation LED. 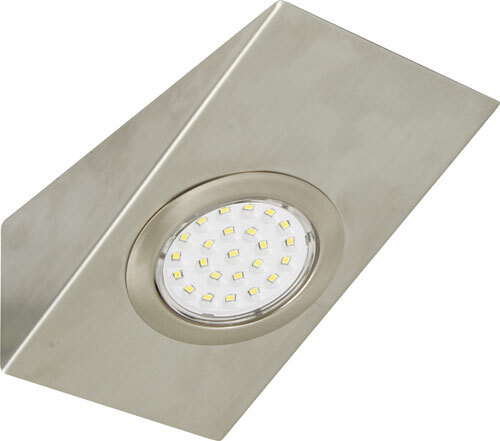 The Genus was the first LED under cabinet light range, introduced almost 7 years ago, this product remains popular. 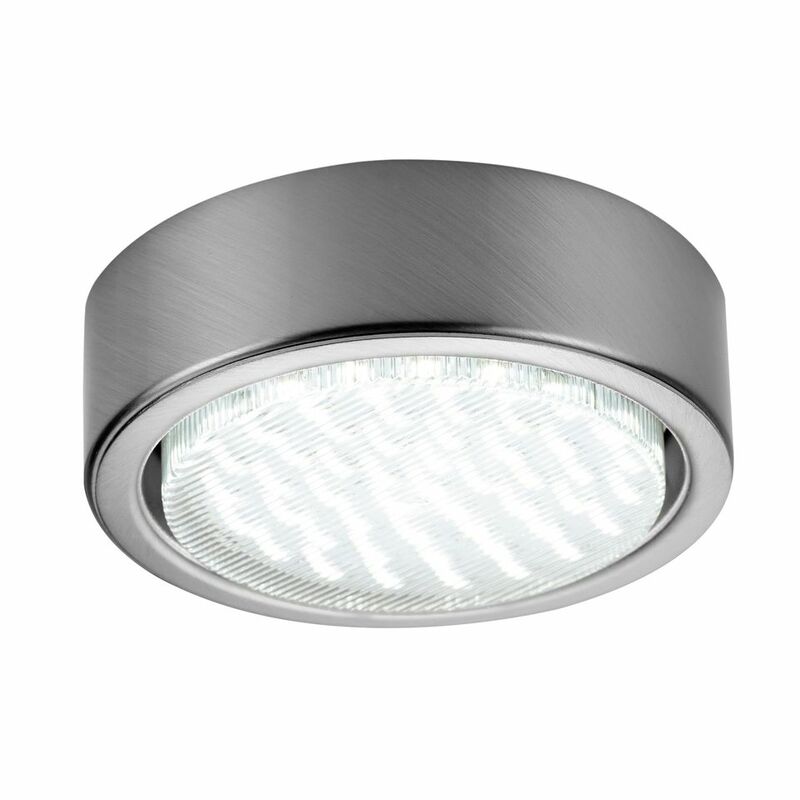 Over the years the LED technology in the fitting has been upgraded, however this product is still a cost effective favourite. 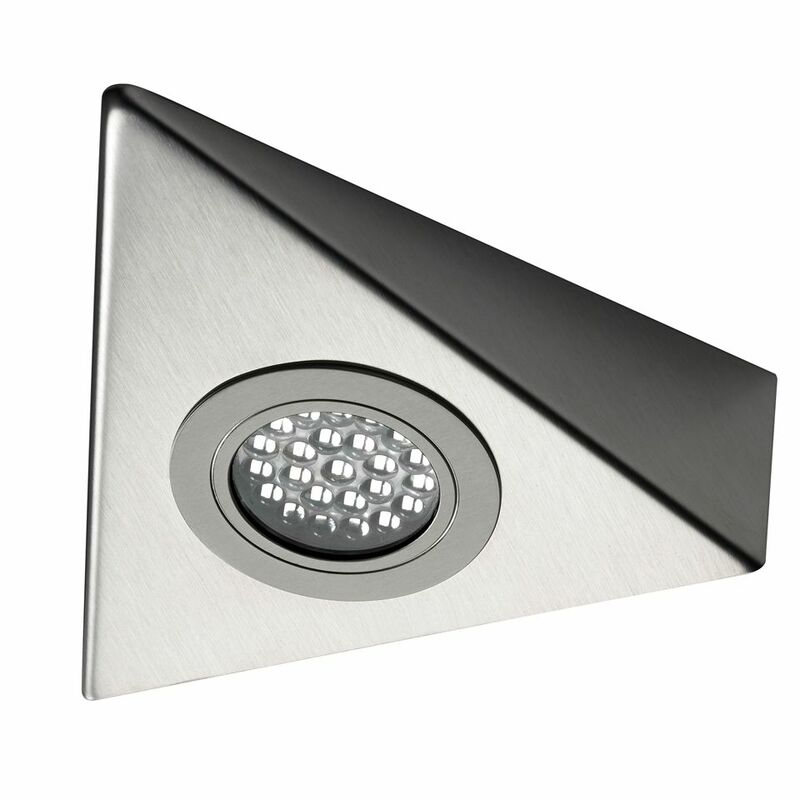 > Stainless steel triangle light with standard SMD LED chips. 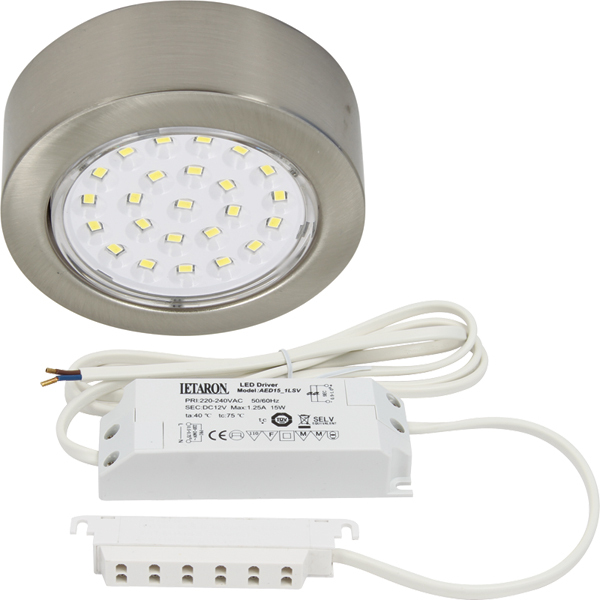 > The LED lamp in this fitting lasts 9.5 years longer than a halogen lamp (on average). Save energy and money by switching to LED lighting. > Stainless steel finish and cool white LED, perfect for contemporary kitchen designs. 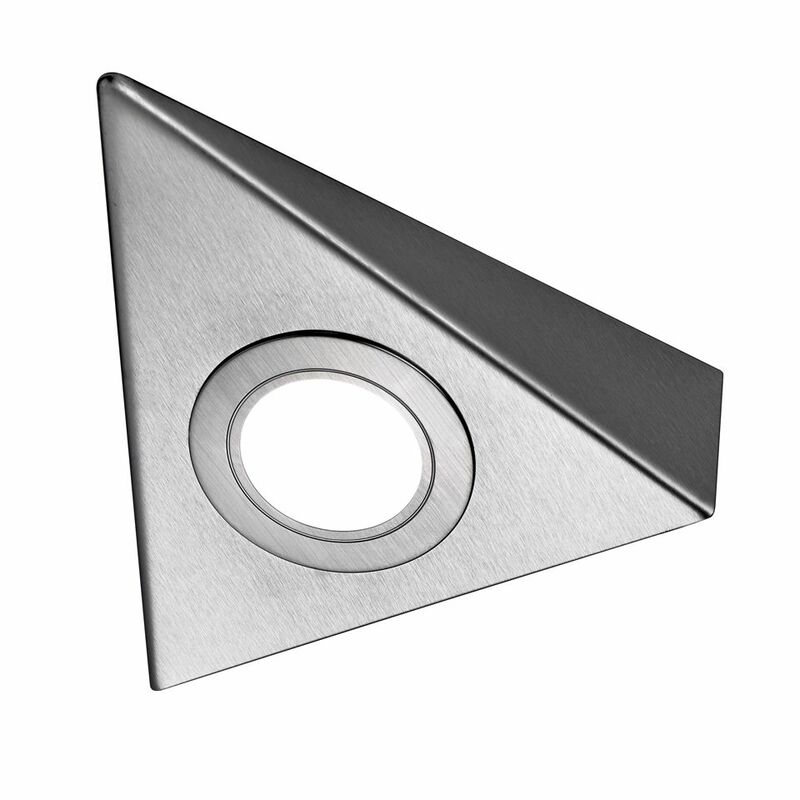 > The angled aspect of a triangle light fitting means the light is directed forward onto the worktop. GX53 products can be connected directly to the mains supply so are extremely simple to install. 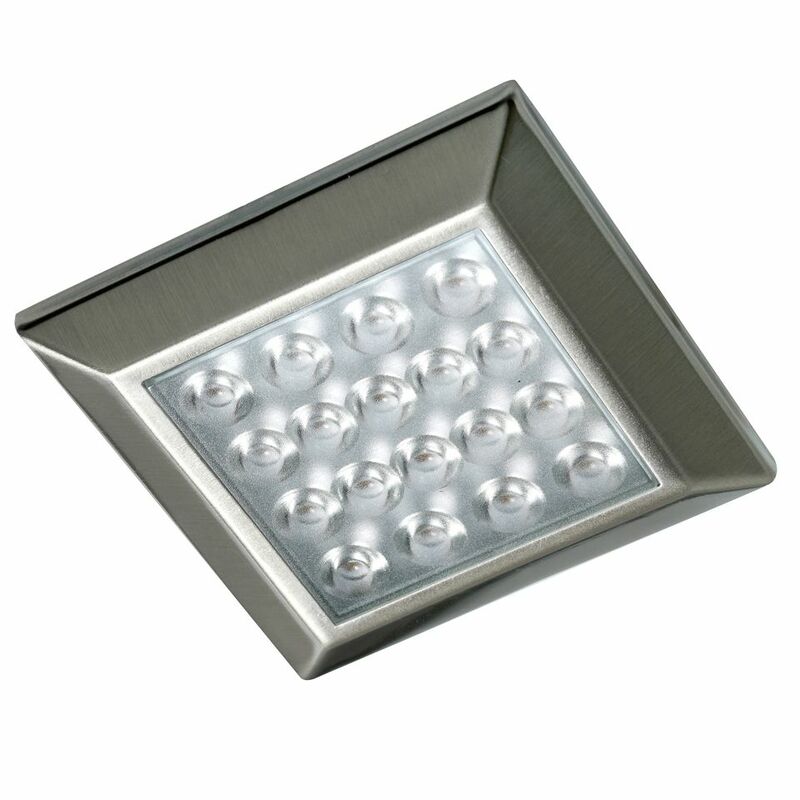 These fittings are the brightest of the LED spot lights as the lamp contains 50 LED’s. GX53 Trigon LED Triangle .. 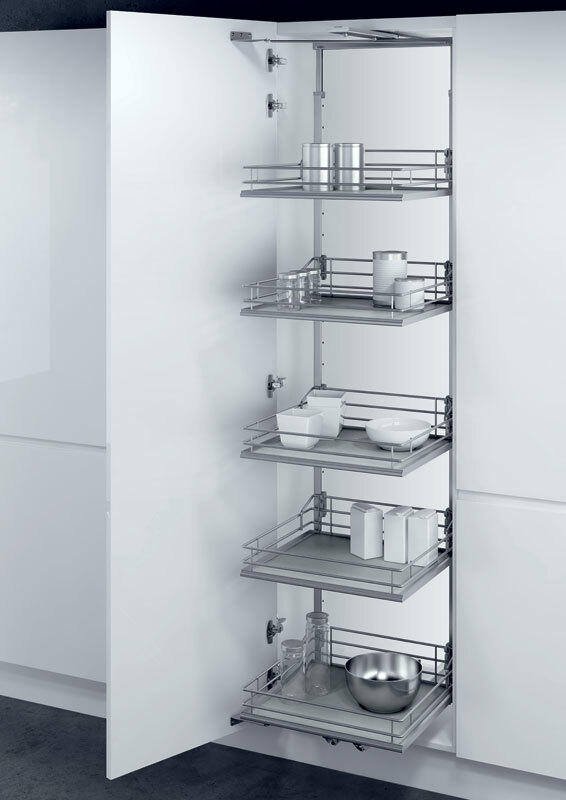 When using Sensio’s GX53 fittings take advantage of our simple installation system. Up to 6 GX53 fittings can be connected to the distribution block, which has 1.5 metres of cable and a 13A plug for connection straight to the mains power supply. 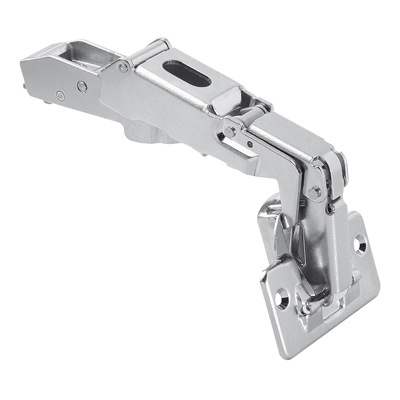 The main advantage of this product is that it cuts out the requirement for Part P of the Building Regulations when installing so anyone can install. 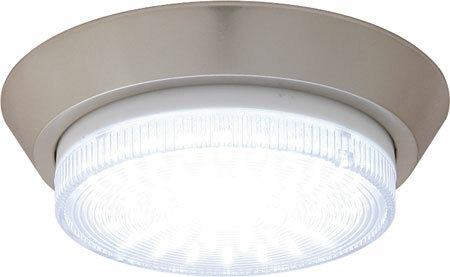 Hype HD LED Surface Light..
> The fitting is supplied with the collar, can be either surface or recess mounted. 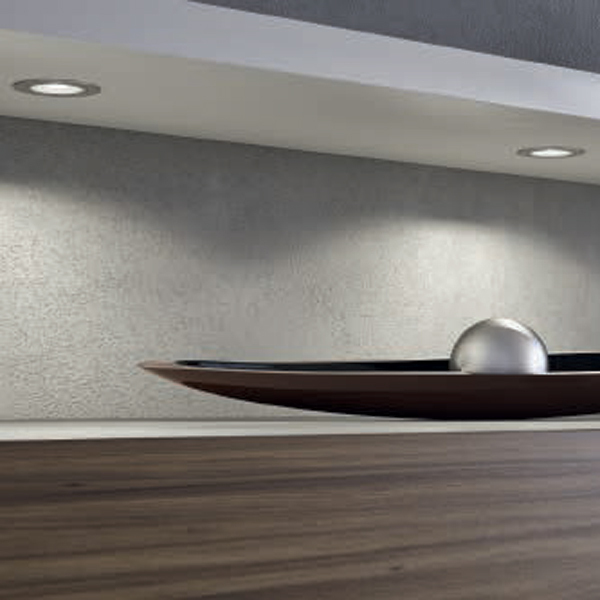 > A range of finishes available in cool and warm white LED. 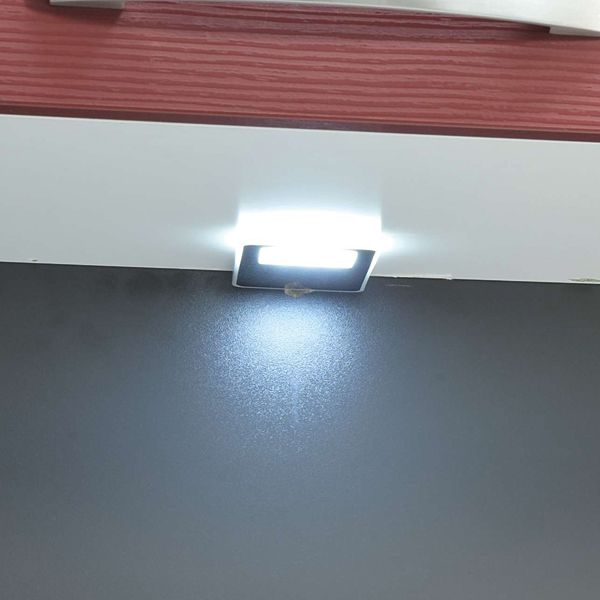 Be sure to find the perfect spot light for your kitchen from this popular range. > This fitting has a luminous efficiacy of 80 lm/W, making it almost 30% brighter than equivalent products on the market*. > High definition LED – a lens over each diode intensifies the light output. > Fittings are complete with the Sensio cable connect system. 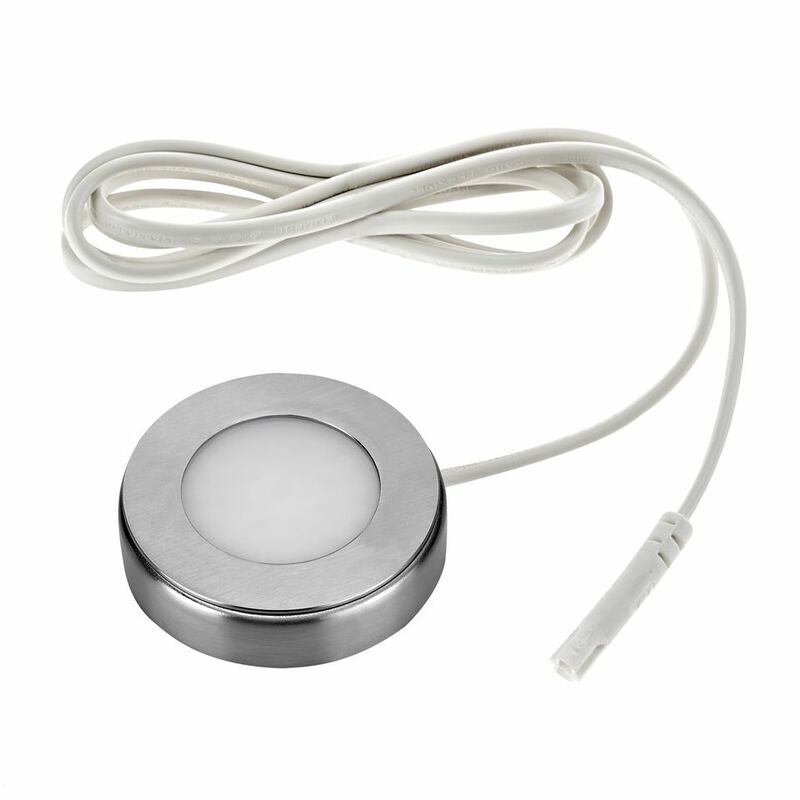 LED PAD – Dimmable .. 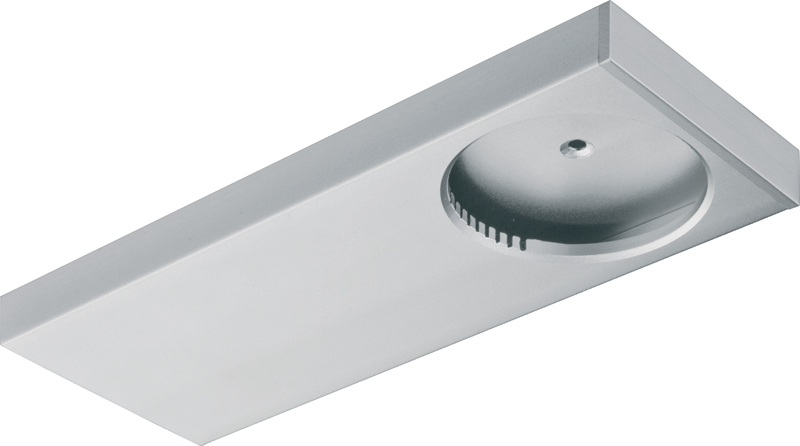 These attractive under cabinet spot light fittings feature SLS technology for a diffused lighting finish. 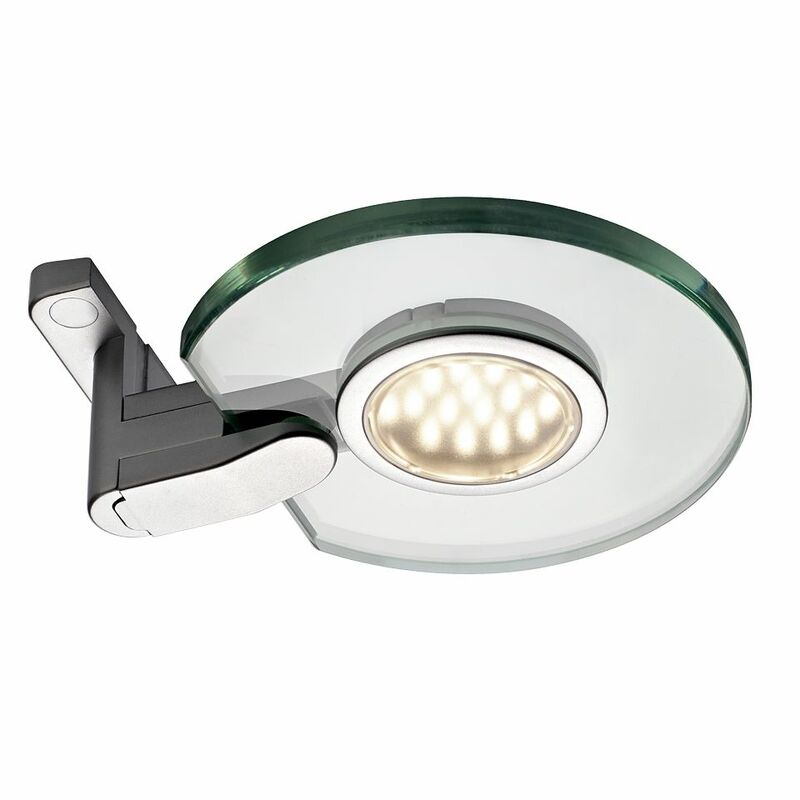 Featuring an integrated on/off dimming sensor, 5 fittings can be interlinked, switched and dimmed together. – On/Off function: Place hand within 10cm of the IR sensor to switch the light on/off. 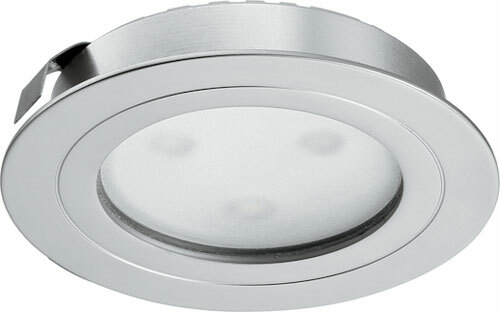 – Dimming function: Place hand within 10cm of the IR sensor and the brightness will alter between 5% and 100%. The lighting level will continue to change until you move your hand, do so when you reach the desired level. > Simple to install, these fittings daisy chain together. Link a maximujm of 4 non-sensor fittings to a sensor fitting for synchronised switching. > Uniform illumination with a wide spread of light from each fitting. > Available in both cool white and warm white LED, choose the option which will work best with the work surface and kitchen style. > Luminous efficacy of 80-91 lm/W. 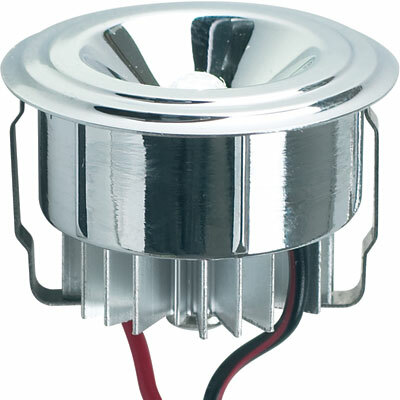 Loox 24V LED 3010 bezel, ..
Loox 24V LED 3010 housing..
Loox 350mA LED 4009 bezel..
> This fitting runs at 240V so no driver is required. > Extremely simple to install if you use the 6 way distribution block. Simply connect up to 6 of the Nico fittings into the ports on the distributor block and connect this directly to the mains supply (13A plug pre-wired to the SE211570). > When using the distribution block anyone can install these fittings – no need for Part P as it is all plug and play. > Extremely long lamp life. This fitting will more than likely outlive your kitchen. > A much smaller and neater fitting than GX53 with a connector small enough to fit through an 8mm hole. 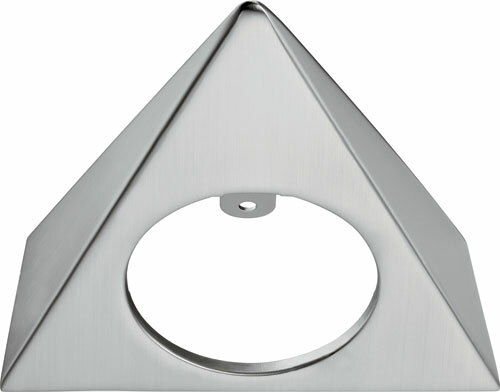 Novus HD LED Triangle Lig.. 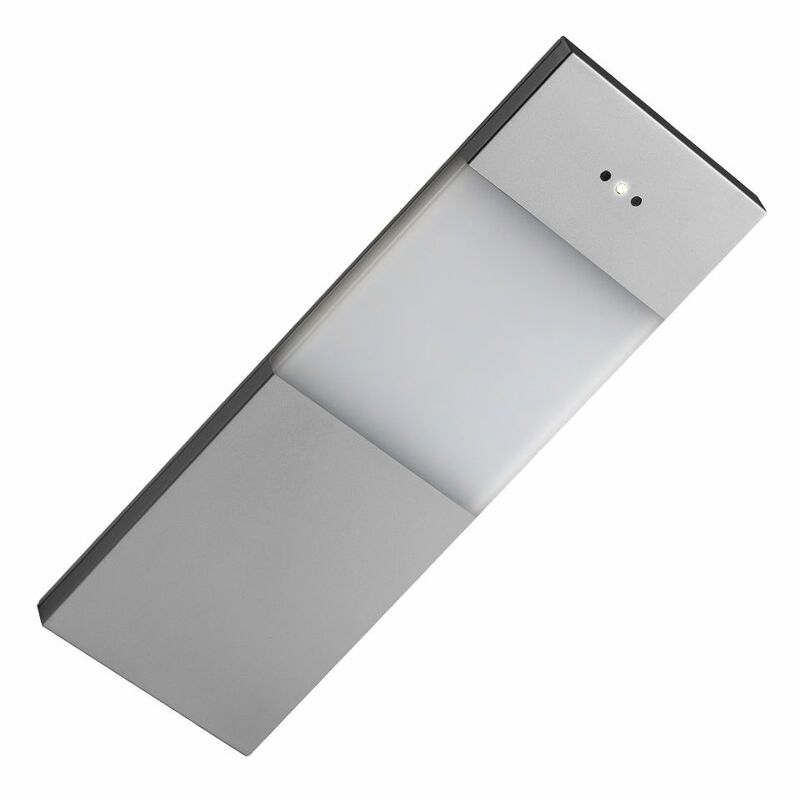 The Ora Square Surface Light is perfect if you have a minimalist design as it is so slim and discreet. 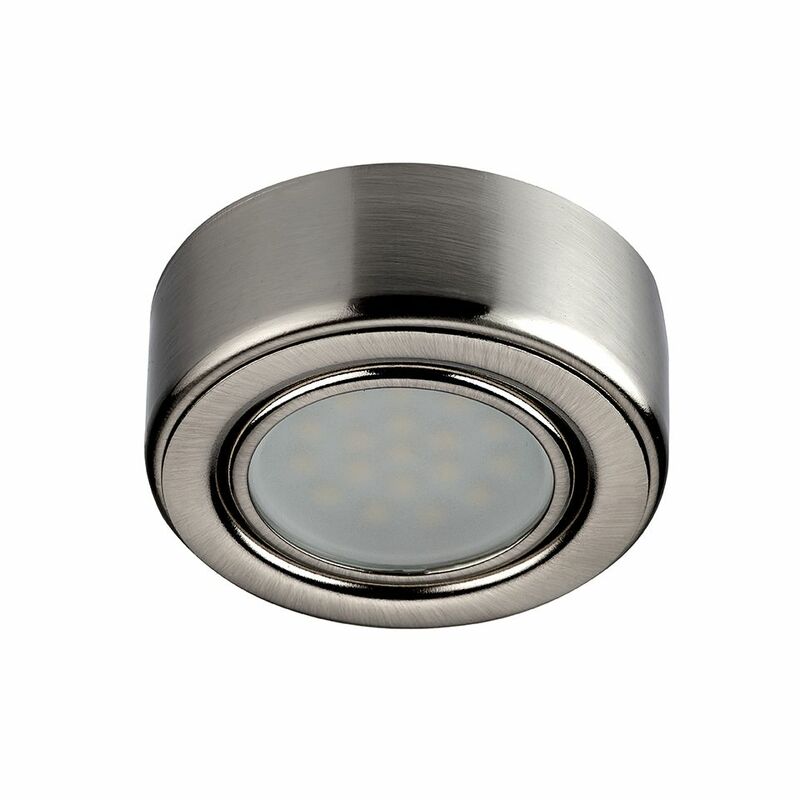 > Stainless Steel fitting available with either cool white or warm white LED – great for both contemporary and traditional kitchens. 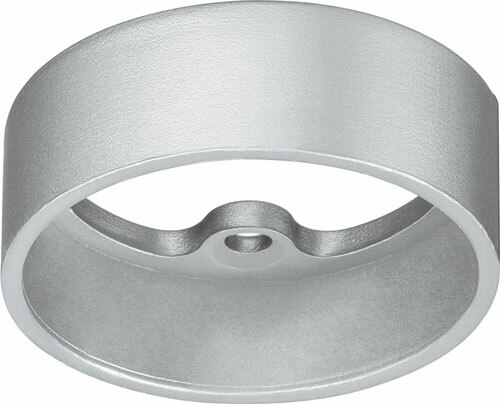 > This fitting has a depth of only 8.8mm, making it perfect where invisible lighting is required. > Now 72% brighter than the previous specification. 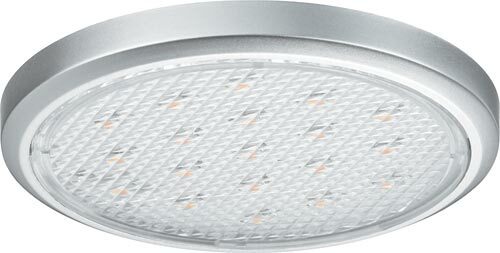 > This fitting has a luminous efficacy of 75 lm/W, making it over 20% brighter than equivalent products on the market*. 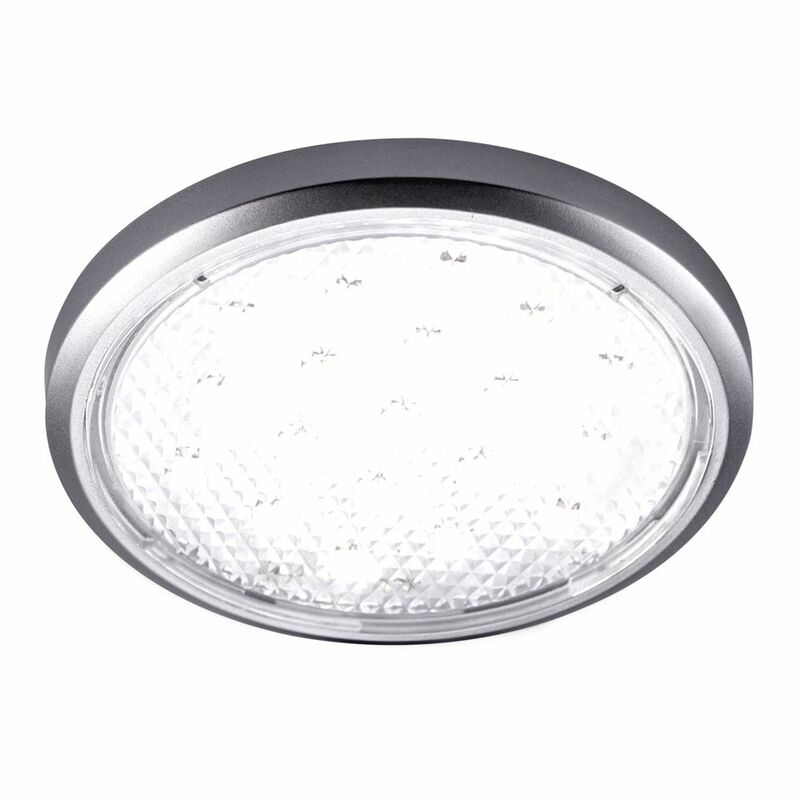 > 18 High Definition LED’s integrated, each diode has a lens over it to intensify the light output. > Long lamp life – lasts up to 11.5 years more than halogen. > Can be used with the range of Sensio switches and dimmers. The tiltable centre section of this fitting allows you to direct the light to the position on the worktop or in a cabinet as you require. 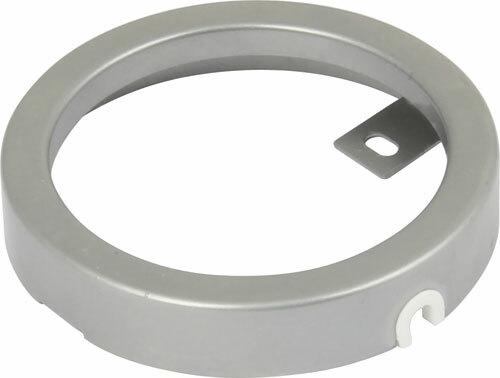 >The fitting is supplied with the collar, can be either surface or recess mounted. > 35% – 59% brighter than the SE9005HDWW/CW. > This fitting has a luminous efficacy of 59/81 lm/W. > High performance LED chips for optimum light output. 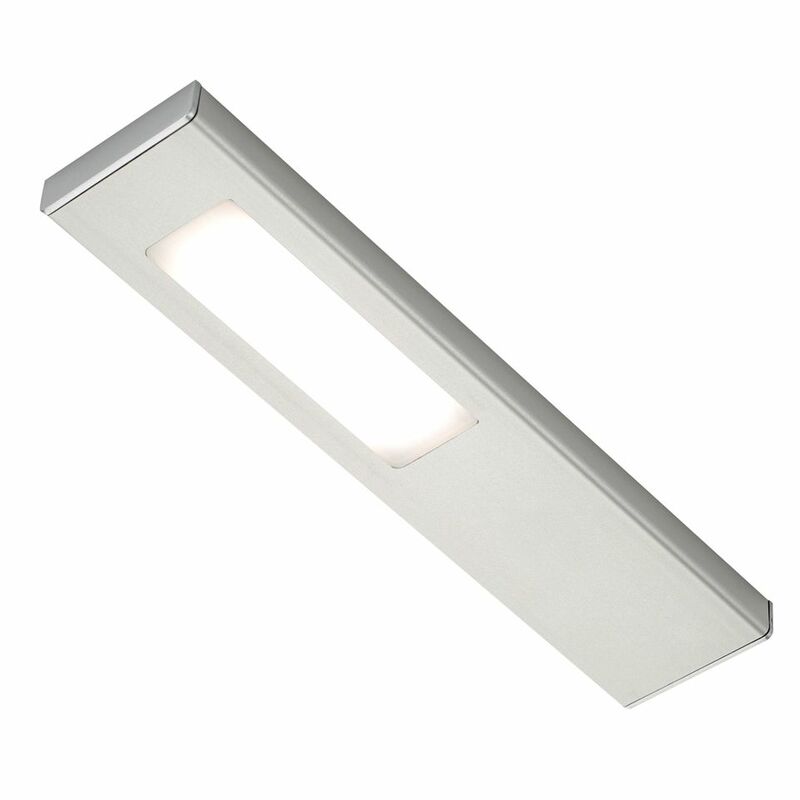 > Use as task lighting under cabinets or to illuminate cabinet interiors. > Die cast metal exterior with an aluminium effect finish. Quadra PLUS – U .. Lighting designed to be seen. 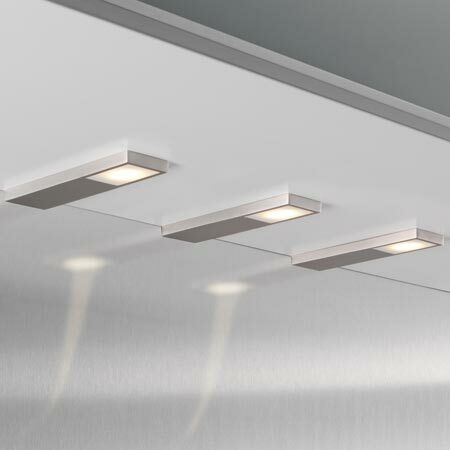 The Quadra under cabinet lights boast an ultra modern design which looks great in minimalist kitchens. Available with a touch on/off sensor switch built-in, the Quadra PLUS-U boasts ultimate ease of use. > The lens on this fitting has a triphosphur coating, creating an even spread of light. > Available in both cool white and warm white LED, allowing you to select the light colour which is best suited to the design of your kitchen. > The fittings daisy chain together meaning a maximum of 6 fittings can be run from 1 x 15W driver (6 fittings if connected individually). > Daisy chain non-sensor fittings into one sensor fitting for synchronised switching of all lighting in the run via the integrated touch sensor. > The touch sensor illuminates blue when the light is off for visibility. 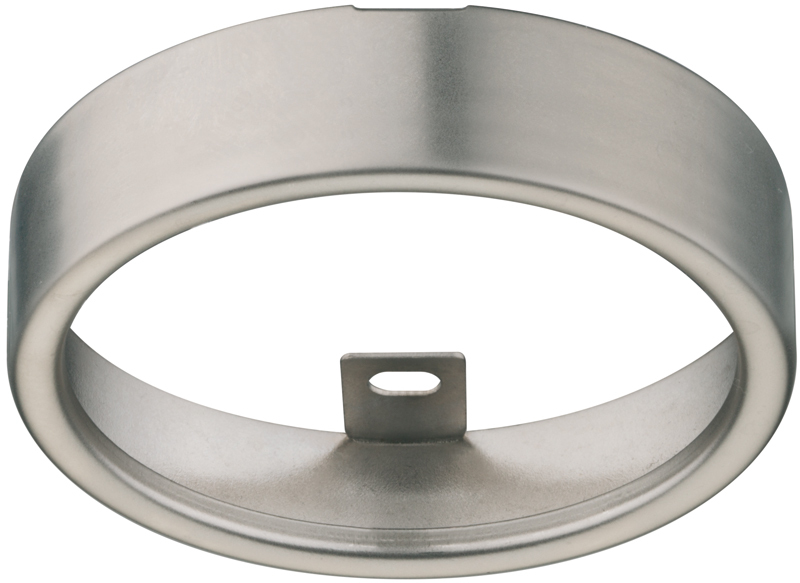 > The aluminium finish and design of this fitting makes it ideal for use in contemporary kitchens.